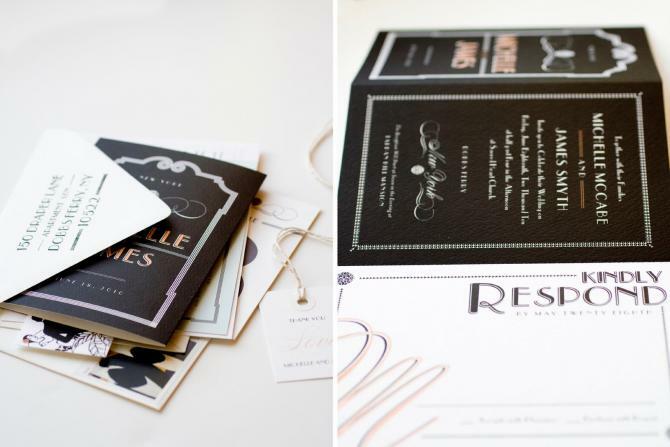 I have a weakness for lovely stationery and the designs from MaeMae Paperie don't disappoint! 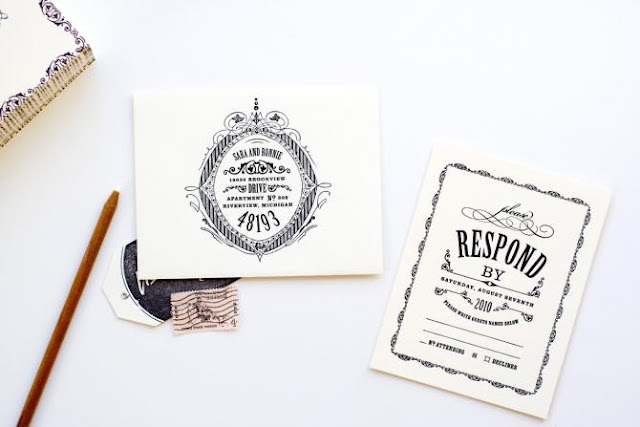 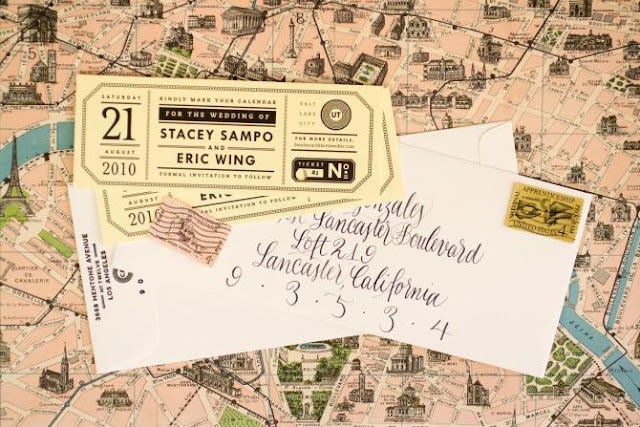 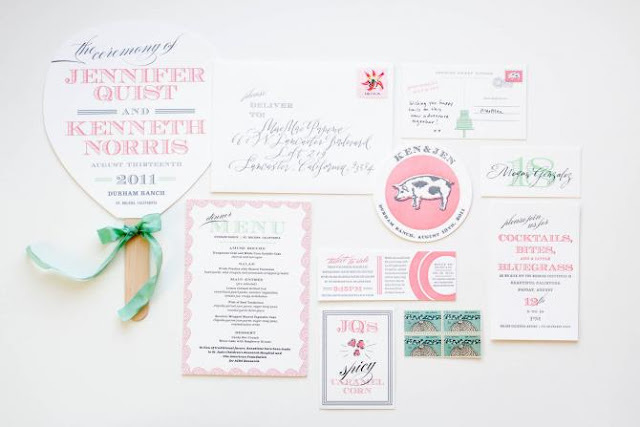 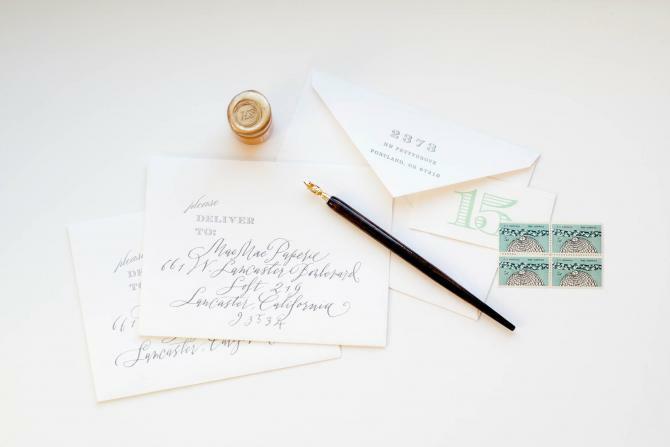 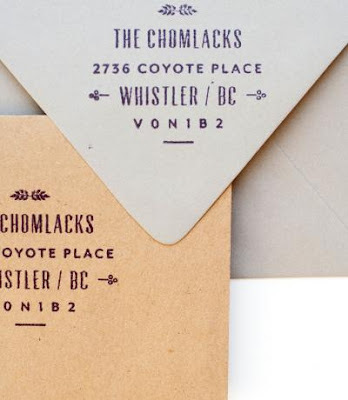 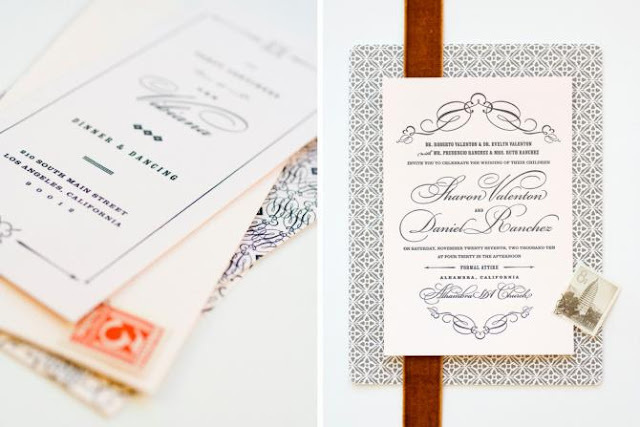 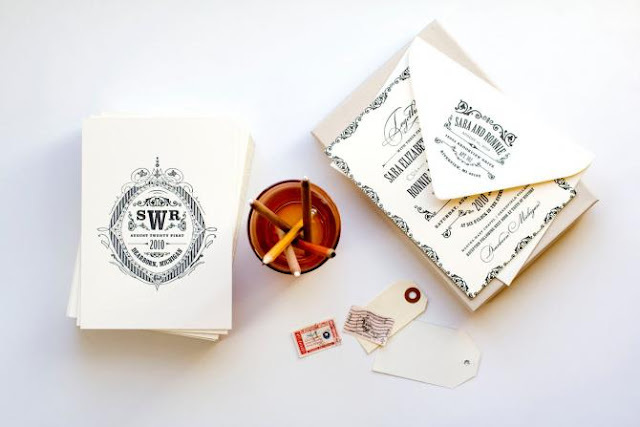 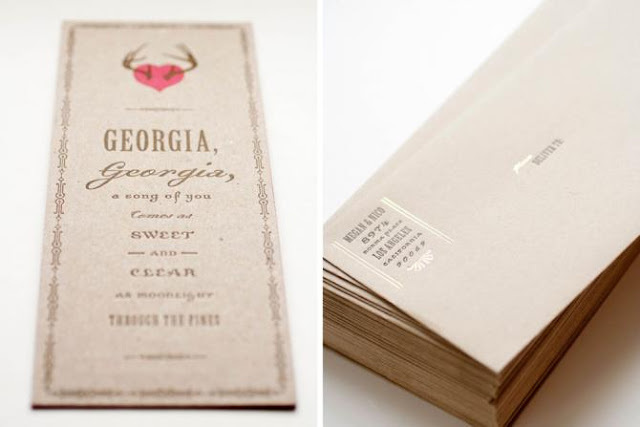 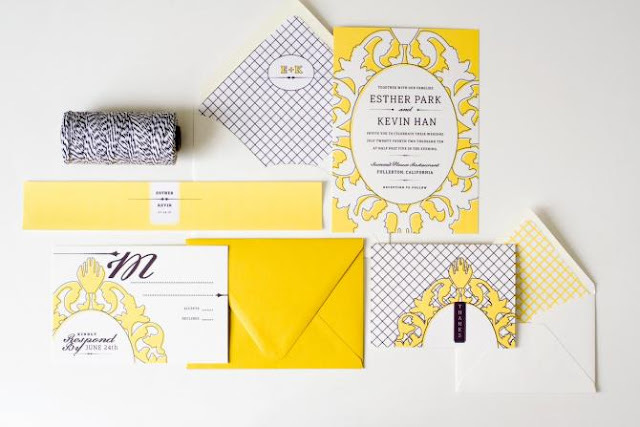 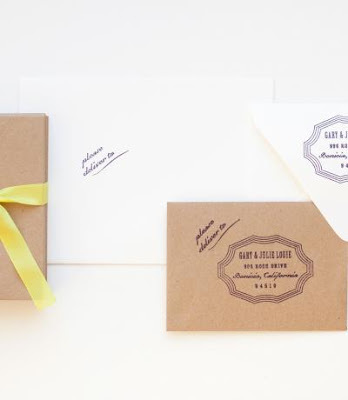 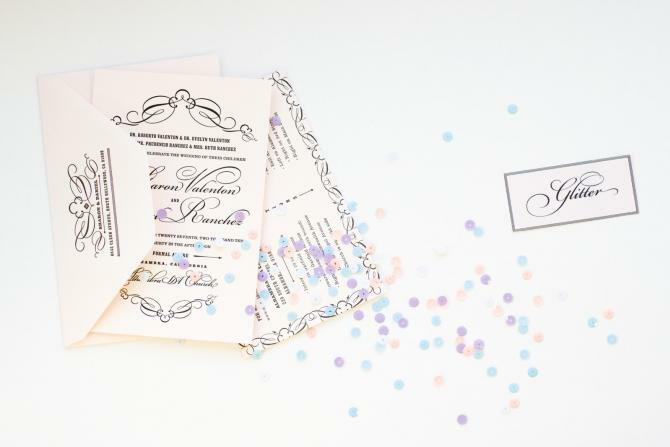 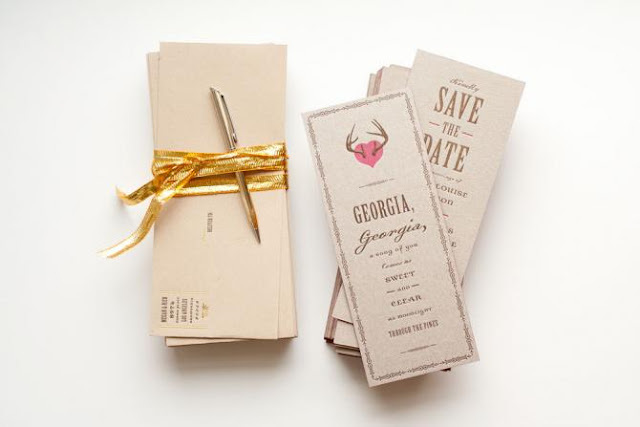 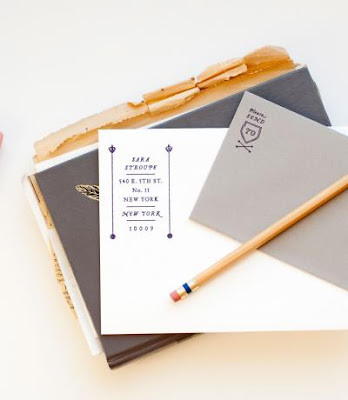 Operating just north of L.A., MaeMae specializes in custom stationery for weddings and events. 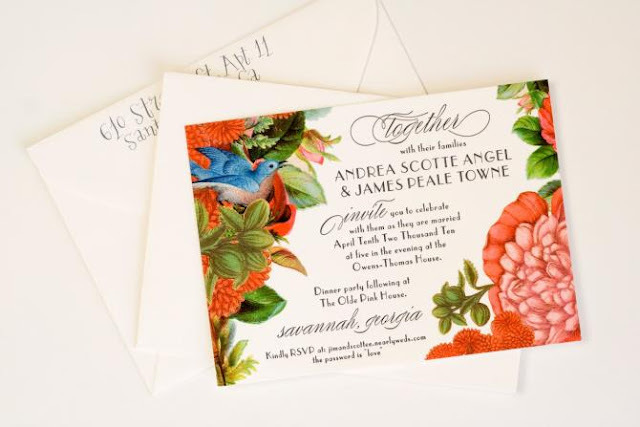 It was extremely difficult to only choose a smattering of images from their website to share with you because they are all gorgeous and super creative! 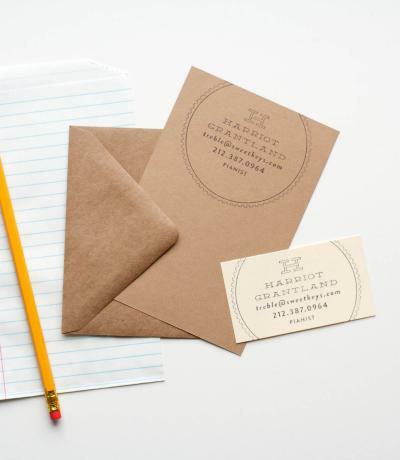 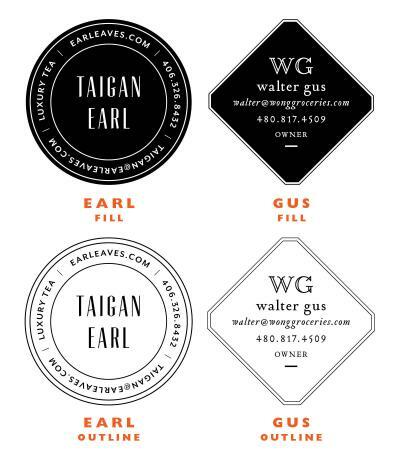 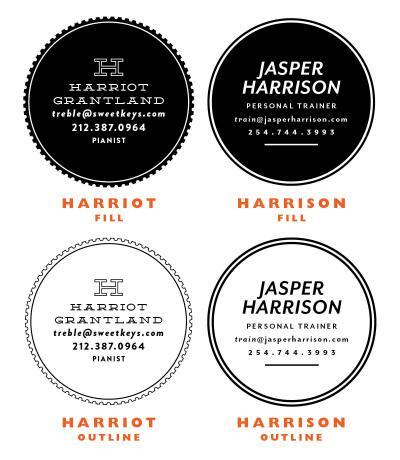 These business card stamps are genius - you can use them to personalize all your business paper goods from cards to notepads to receipts. I'm seriously considering getting one for Halcyon Style. Thanks to Joss & Main for putting MaeMae Paperie on my radar.